One product that I think would be great for the holidays would be a Flashlight Friend. The Flashlight friend is a soft cuddly stuffed animal that has a flashlight on it’s belly. To turn on your flashlight friend, you press the light twice (like doing CPR on your stuffed animal). Once the flashlight is turned on, it says on for 10 min, and then automatically turns it’s self off. The flashlight stays cool throughout use so you don’t have to worry about it burning your little one. 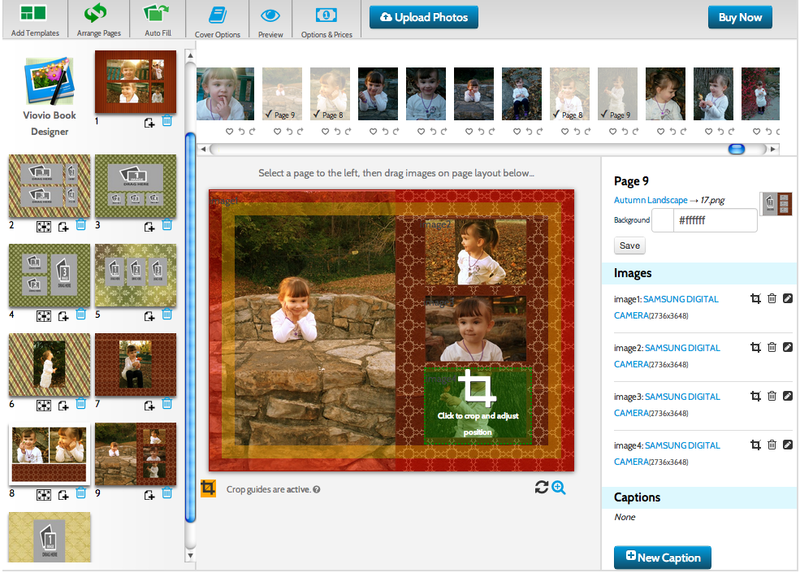 Your little one will have six characters to choose from. We got the green dragon, and Goose loves to cuddle with him while going to sleep. If you would like to get one for your child, you can do so one their website. They are only $19.99 + shipping. I am also doing a giveaway for one of your choose. 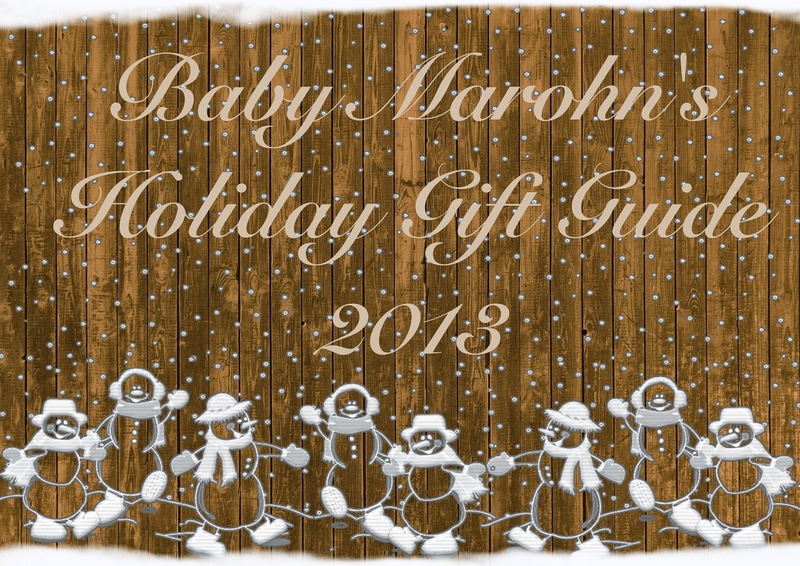 The giveaway will run from now until December 21st. That way you have plenty of time to enter. One of my favorite traditions of the holidays is hanging stockings. Now a days we don’t have a fire place to hang them on, so we just lay them by the tree after “Santa” stops by or we hang them on the wall. Still, I love seeing all the exciting little things we can fit into the stockings. One exciting thing that I came up on for stockings is called the bites & pieces crust cutter by Fred & Friends. At first, I wasn’t too sure about the Bites & Pieces crust cutter. I just thought it was cute because it looked like game pieces. So, I tried it out. 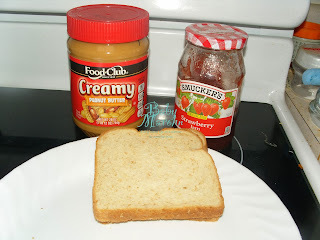 I started with peanut butter, jelly, and whole grain bread. 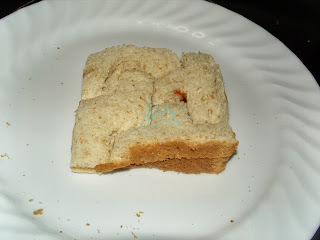 My bread was a little squished, so the Bites & Pieces crust cutter didn’t really fit well on my bread. Goose really enjoyed the Bites & Pieces sandwich I made. I recommend this stocking stuffer for pretty much anyone who enjoys having fun. Another product that I found that would be great as a stocking stuffer would be Gold Toe socks. I have really enjoyed wearing these socks since they are super comfortable and easy to find. 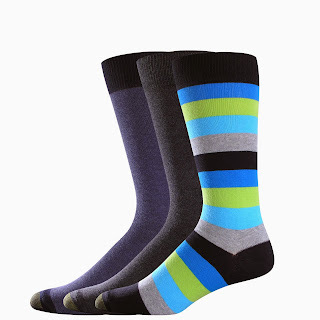 Going to a certain store just to buy socks is not on my “to do” list, so being able to buy these socks at places like Kohl’s, JC Penny’s, or Amazon is just great. With Gold Toe socks there is pretty much a style to fit anyone’s taste. Gold Toe has styles for men, women, and children is just about every color you can imagine. Which is good for holiday shopping. One product that I recently tried is Energems, and I think this would be awesome for an adult holiday stocking. 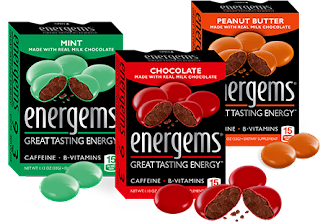 Energems are great tasting chocolate candies (kind of like M&M’s but bigger) that have extra caffeine and some B vitamins. Each box of Energems contains 9 chocolate energy filled candies. However, you only need to eat 3 to equal the amount of caffeine you would get from a cup of coffee. My hubby and I did not read this before we tried them, and ate a box and a half of the Energems. We were wide awake ALL night. You can get Energems in three awesome flavors; mint, milk chocolate, and peanut butter. I think hubby and I agree that the mint was our favorite. If you would like to try Energems for your self, you can buy them in a 3-pack variety and in bulk on their website or you can try to locate a store near you to buy them in individual packs. Or you can try to win your very own 6-month supply by going to this link http://ptab.it/1FKfy, but get your entries in quick because the giveaway ends today! If you all know anything about me, you know I am all about child safety. That is why I think it isn’t a bad idea to include outlet covers as a gift. The coverPlug is an awesome product when it comes to the safety of your child. These outlet covers are paintable so that they can blend into your wall making the dangerous outlets almost invisible. The coverPlug does cover the entire outlet with the prongs fitting into the ground plug, to hold the coverPlug securely and safely to the outlet. There is only one thing I don’t like about the coverPlug, and I don’t think that it would even be a deal breaker for me. With the coverPlug, if you need to use the outlet at anytime, you have to take the whole coverPlug off leaving one outlet completely exposed. 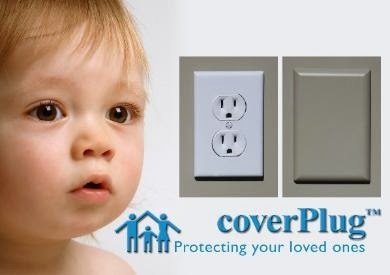 If you are interested in getting some coverPlugs for your home, the only place I have been able to find them is Wrapables.com. Wrapables.com also has them listed on Amazon. coverPlugs will cost you about $12 + shipping for a two pack. 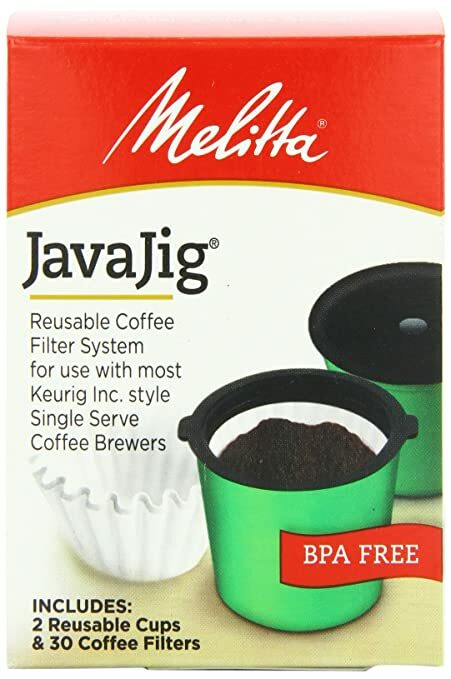 My last holiday stocking stuffer idea is the JavaJig by Melitta. This is a really great idea for Keurig lovers who may not love the my K-cup. This little cup is great…once you learn how to use it. 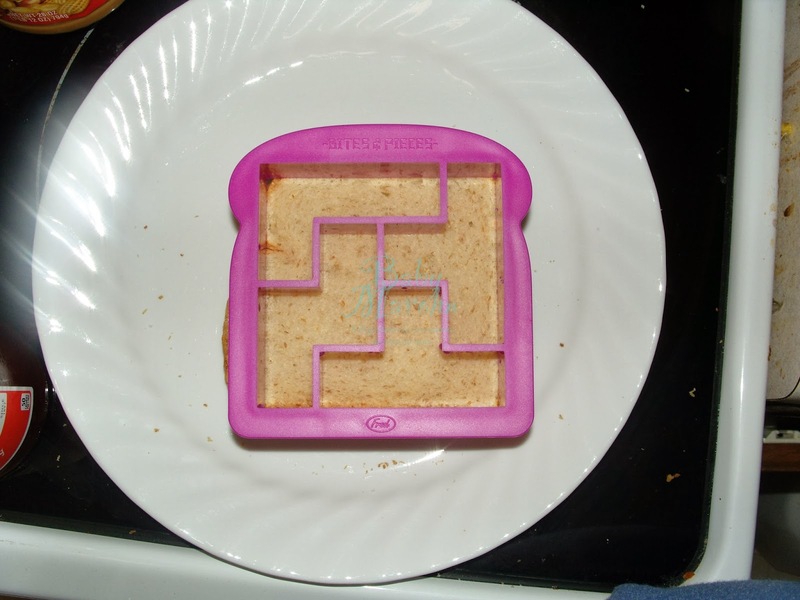 To use the JavaJig you have to have 4 pieces. The green cup, the filter insert, the filter, and the lid. To use you have to put the filter insert prongs up and put the filter on top. Then on a flat surface, push the green cup down on top. Fill with esspresso ground coffee. And snap the lid down. The thing I got wrong the first 20 times, was I didn’t know that there were two green cups in the kit. They were stuck together in a way that made it look like one piece. So then it would not fit in the normal black insert for the k-cups or in the grey insert for the my k-cups making a HUGE mess. Only after really looking at the photos on Amazon, did I realize that there were the two green cups in the kit. 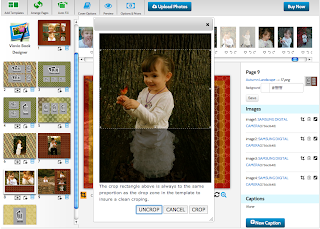 Another problem I have found with the JavaJig is finding the filters for it. I looked at several local stores this weekend, and could not find even the Melitta brand regular filters. The filters are for sale on Amazon for about $2, and if you are a Prime member, then you will get free shipping. Personally, I like the my K-cup better, but this is nice if you are going to be making a lot of coffee for company or you don’t like washing out the reusable filter in the my k-cup. 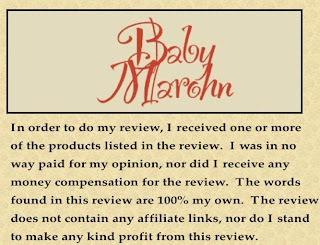 The above products were provided to me free of charge for review. 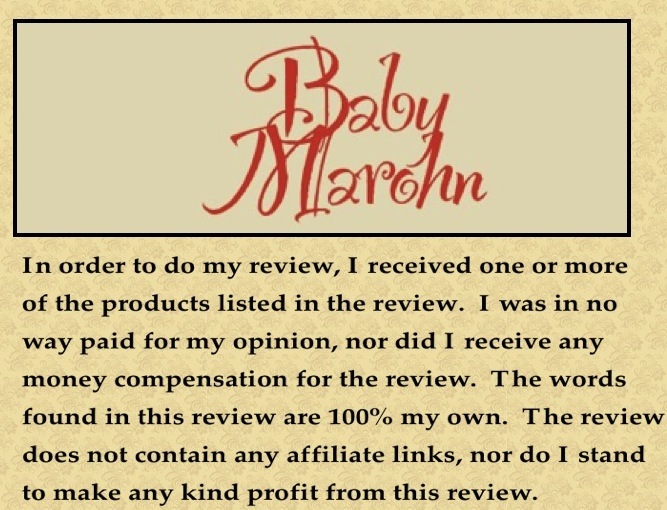 I received no monetary compensation for my review, not did I promise to do a positive review in exchange for products. All opinions are 100% my own. If you are looking for a great gift for a family that uses all natural products and who has a baby in diapers, why not consider getting the baby some cloth diapers for a holiday gift. 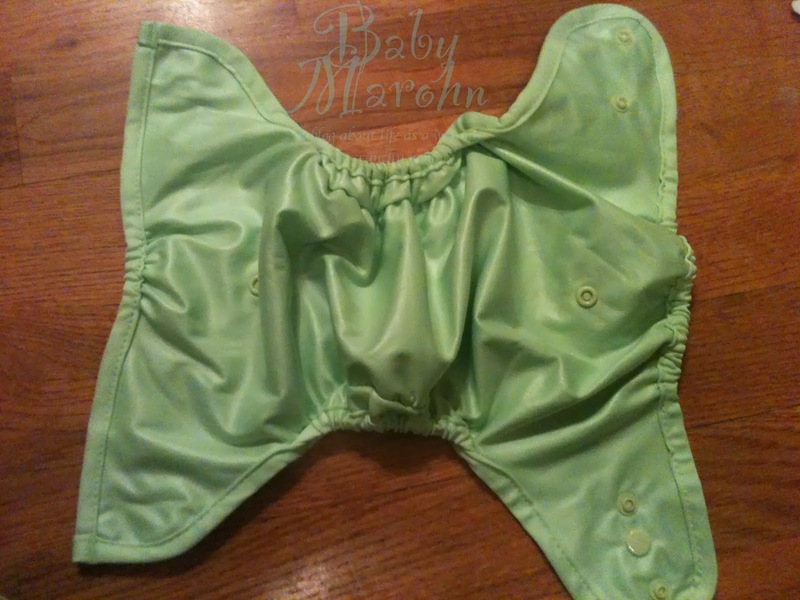 Recently, I had the privlage of trying out a cloth diaper from Buttons Diapers, a small cloth diaper company owned by a husband and wife team. Their diapers are super cute, and seem to work really well. This one size diaper features three sizes in one diaper. The size shown above is the smallest size which you can start using at about 9 pounds. 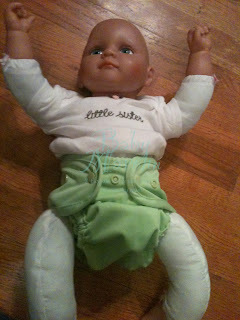 This life size doll weighs about 5 pounds so the diapers is actually a little too big for it. 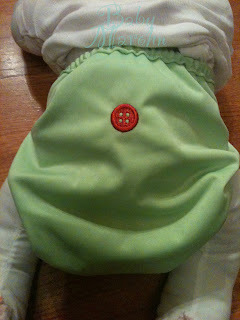 I love the button on the rear too; very cute. The sides feature mess containing double-gussets, which help prevent compression leaks and blowouts. The front has the size snaps down the middle and the waist snaps across the front. The inside is laminated PUL fabric, so it makes it water proof. It also has two snaps on either end so that you can snap in your cloth liner. 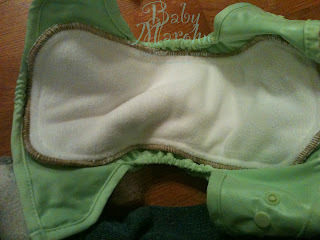 The cloth liners that come with these diapers are super soft, and will feel very comfy on your baby’s tush. They are made from fleece and 4 layers of microfiber, which makes them very absorbent. To test their absorbancy, I took a cup with about two cups of water in it. 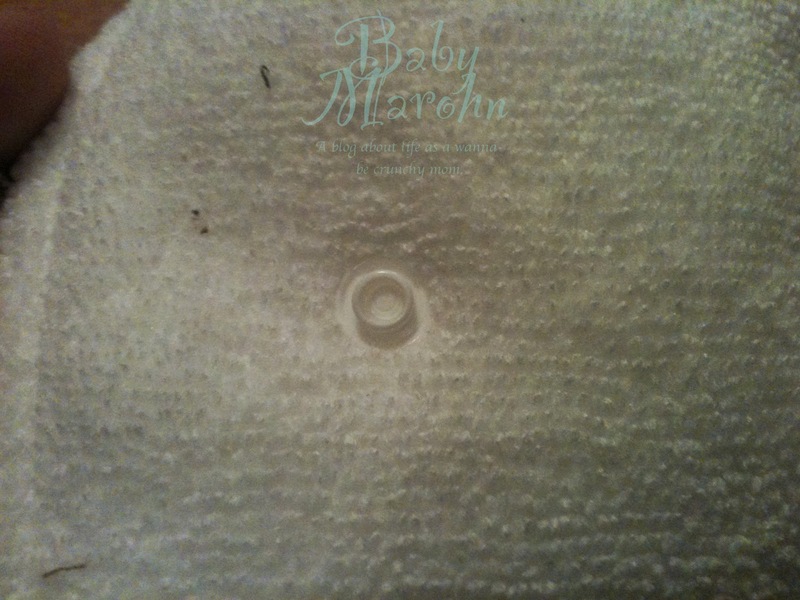 I poured in on the diaper which had not been washed yet, and the diaper held almost every drop of water. 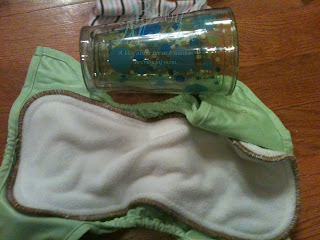 The water that the liner did not hold was contained in the diaper by the double-gussets. I was very impressed with the Buttons Diapers, and at $9.00-$11.00 for the covers and $3.50 for the inserts you really can’t beat that price. 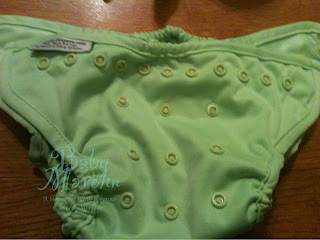 If you would like to connect with Buttons Diapers, you can do so on of the following links. If you are like me, then you don’t like commercials to interrupt your favorite tv shows. That is why the hubby and I decided a few years ago to do away with our satellite TV and just do online streaming. After looking at a few options we decided that we would go with Netflix, and later we got Amazon Prime. For a while we used our laptops and blu-ray player to watch the videos, but we soon we wanted something that would do play both Amazon Prime and Netflix along with play music on Pandora. So after doing some research we came upon a little black box called a Roku. A Roku is a black box that is about 4″x4″, hooks up to your existing high speed internet connection, and can offer you 1,000+ channels to your TV. Roku even offers games that you can play on your TV even Angry Birds (on some Roku Players). When it comes to choosing a Roku player, you have four different options starting with the Roku LT. The Roku LT offers you a lot of options for the less expensive option. What the video below for more infomation about the Roku LT. Your next Roku option is the Roku 1. Costing about $59.99, it really has a lot of awesome features and will play in 1080p HD! It really is a great little player. Here is a video on the Roku 1 so that you can learn a little more about it. The Roku 2 is a lot like the Roku 1 but with a couple extra features. First of all, the remote comes with a headphone jack so that you can listen to your favorite TV or play a Roku game, and not bother anyone else around you. It also come with dual band wireless. If you would like to know a little more about the Roku 2, please watch the video below. Lastly, we have the Roku 3. The Roku 3 comes with a ton new features. It has a motion control remote and comes with Angry Birds Space. The Roku 3 also comes with a processor that is 5 times faster, and Ethernet, USB & microSD slots. Here is the informational video on it. I love the Roku players, and even though our Roku XS is no longer made, I plan on keeping it around until we ware it out. I would like to thank Roku for allowing me to do this review. No product sample was provided for this review. This is a product that I really like and believe in. If you have any questions, please feel free to use the contact form on the right side. Now, I have taken off the winter coat and buckled her back into the car seat. If I had left her in the coat, and we had been in a car crash, there would have been a good chance that Goose would have been thrown from her car seat. So, a few weeks ago when it started getting cold in my part of the USA, I decided to do some research and find a coat that was safe to use in car seats with the harness. The only one I could find was the Cozywoggle. The Cozywoggle is a great little winter coat that unzips on both sides so you can lift the back up and buckle your child in under the coat. Kind of confused? Well here are you so photos that might help explain it a little better. When the child gets out of the car seat, just sip back up the sides so that it converts back to a normal winter coat. 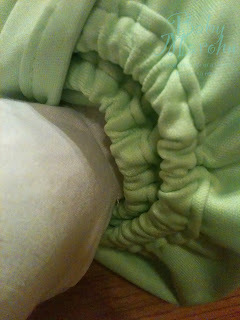 The Cozywoggle also comes with a hood, a nice fleece lining, and great pockets. Here are some more photos for you. Another product I recommend for your holiday shopping list, is a swim suit from Babi-Kini. Yes, I know it is winter, and yes I know your lucky little boy or girl won’t be able to really use a swim suit right now, BUT… you have to think, this is probably something NO ONE else will get him or her. Babi-Kini is a USA based company who makes all of their adorable swim suites in the USA! I have to say that this is one of the most adorable swim suites I have seen. They offer several different styles: Bikinis, full cut bikinis, one pice suites, sun-shirt sets, and boys swimwear (currently not in stock though). For Goose, I choose a one pice suite called Shazam. My thought when choosing it, was that since it is winter here, we could put a tutu with it and she could wear it to dance class. But when we got it, she changed my mind about the whole thing right away. She put it on, and wore it around all day with black knit pants. She looked ADORABLE!! Later that day, I let her get in the tub with it on. She had a blast! The suite held up really well, and she said that it was really comfortable. I was very pleased with how it looks. I would like to thank Babi-Kini for offering me this swim suit for free to review. A few weeks ago I decided that this year I would try to bring my readers a small holiday gift guide. I thought I would start with something that could be used for any family member. 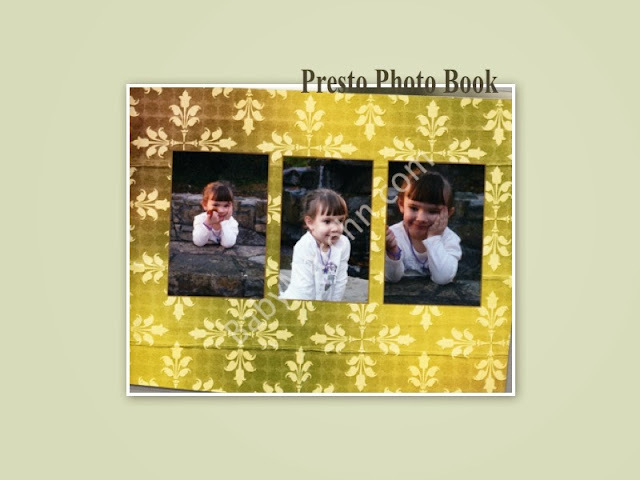 Photo books have always been a hit in my family, and I know Goose loves to look at them over and over. 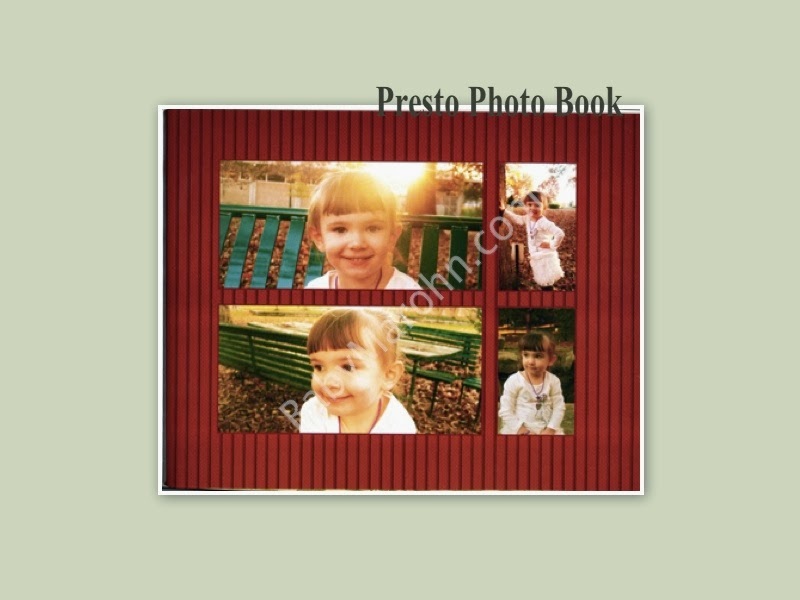 I was so happy that Presto Photo let me do a review on one of their photo books. Presto Photo was very nice and gave me a $50 gift card to their site. At first I was worried that it wouldn’t be enough, because in the past when I have looked at prices on other sites of the kind of photo book I’ve wanted, the price has never been right. 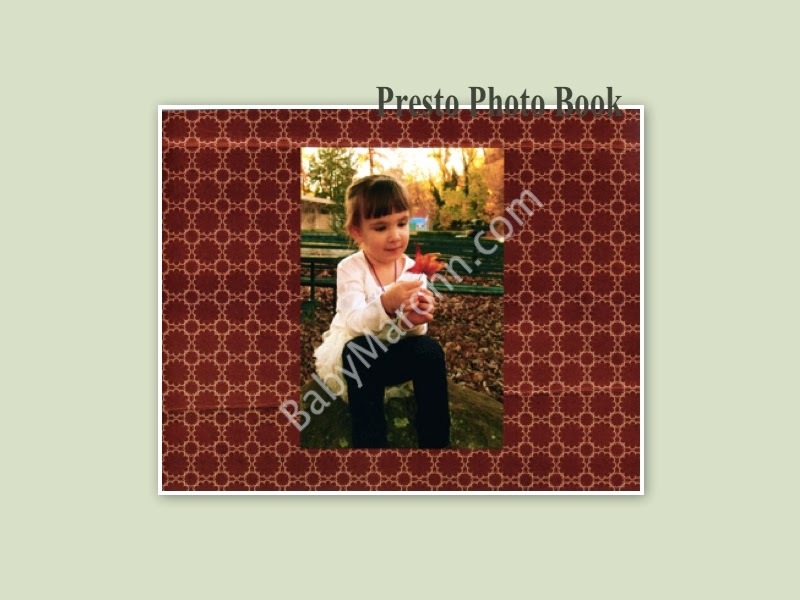 Thankfully, Presto Photo has a nifty little pricing guide right on their website so that you will have a very good idea what you are going be spending before you even get started. So, with my budget in mind and an idea of what I wanted, I set off. 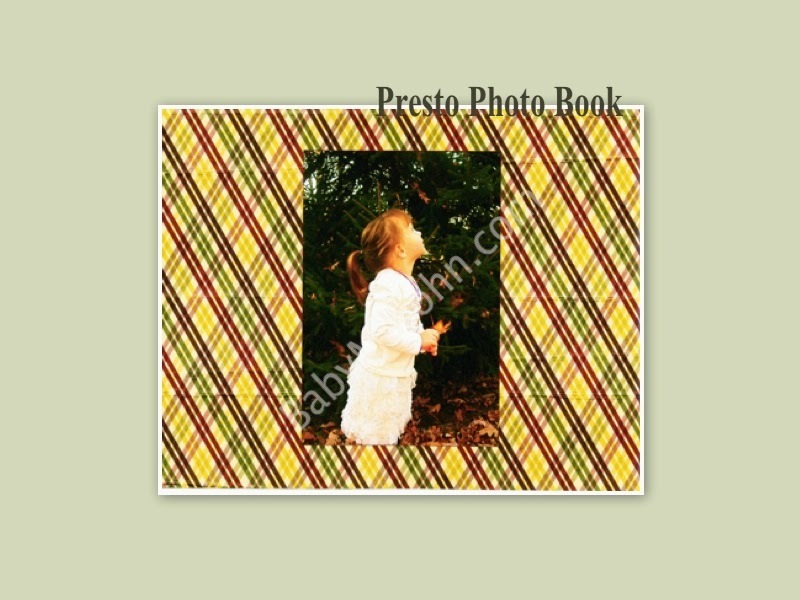 After I clicked on “Photo Books” on their website, I saw that there is actually two ways you can make a photo book with Presto Photo. 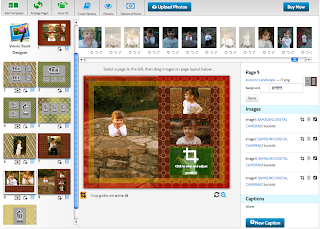 First, you can use a third party and make a photo book in a PDF file format and upload it that way, OR you can use their photo book designer. 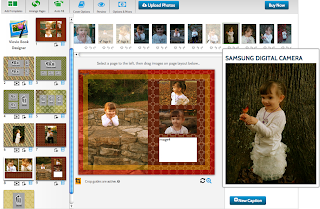 I chose to use their photo book designer. 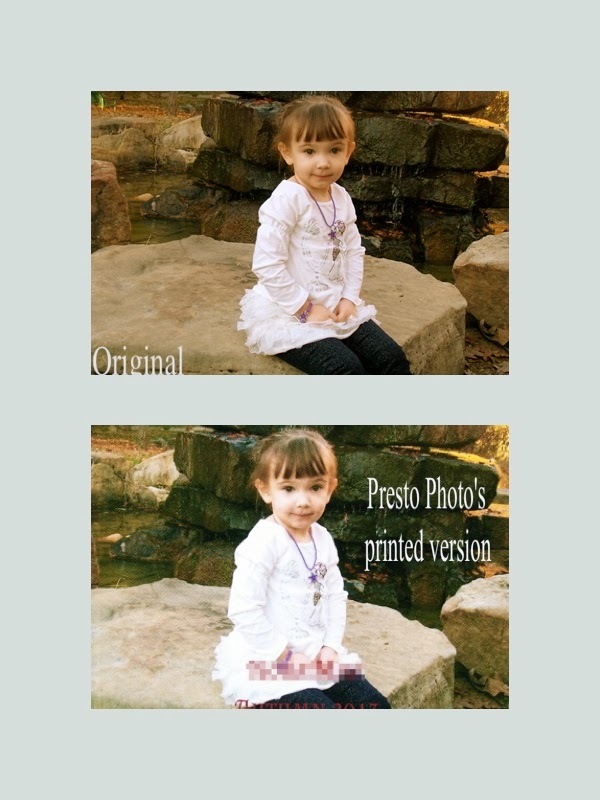 I chose a paid them for like $4 or $5 which I thought was a pretty good price, then after uploading my photos, I got to work. As you can see from the screen shots below, the whole process is pretty easy. The only thing that confused me what the whole pink and yellow cropping area. I never did really figure that out. I was very pleased with the whole process, and in fact, I decided after I placed my order for the photo book, that I would go back and order some photo sheets on their new photo paper. I even contacted Presto Photo’s customer service via email so I could combine the two orders after they were each placed. They were very pleasant, and I was very happy with their service. Here is the cover photo (sorry for the blurred out part, I decided after I got them that I didn’t want Goose’s full name broadcasted on the blog right now). The top one is the photo that I sent them, and the bottom one is the printed version. There are a few more pages, but I think you get the general idea. The good part is, for this one paper bound photo book I can no where close to my $50 limit. I think for this one book it was about $14 plus shipping. If you are ready to make your own photo book with Presto Photo, head over to http://www.PrestoPhoto.com and get started. I really do believe you will be pleased with the outcome.